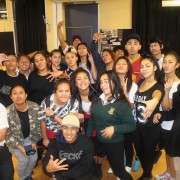 Our Year 11 dance students won second place at last weekend's Project Dance Competition, held in Tauranga last weekend. In its fifth year, Project caters to youth from all over New Zealand in a two-day competition. On Saturday 31st May young school students had the opportunity to take the stage at entry level and experience competitive Hip Hop Dance. On Sunday 1st June the open division crews took to the floor with Junior, Varsity and Adult crews battling it out for over $5,000 in prize money. Two crews from Manurewa High Schook took part in this year's competition. 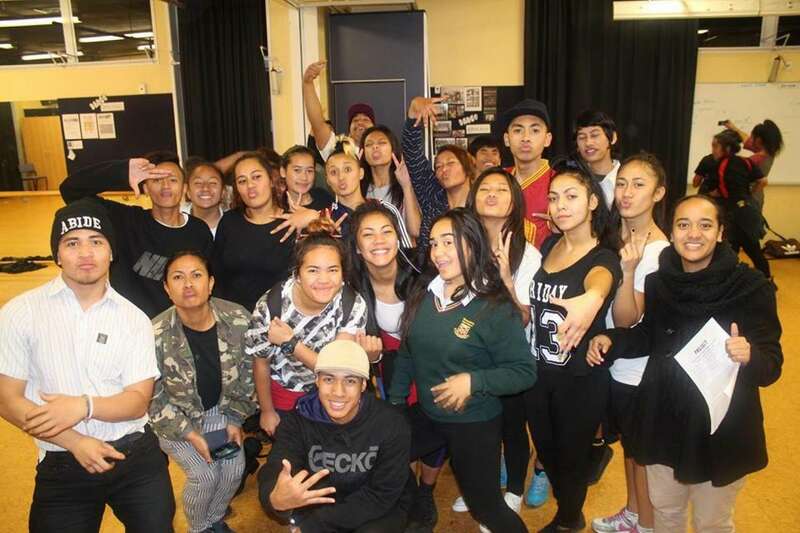 The Year 11 students upheld Manurewa High School's reputation as a top contender in street dance, with their polished and professional performance winning them second place. Our second crew, Delta Dance, also put in a strong performance. Project has had World Champs Sweet & Sour, National Champs Vogue and many more crews across their floor. Over 800 young people have been involved in this encouraging and positive competition.